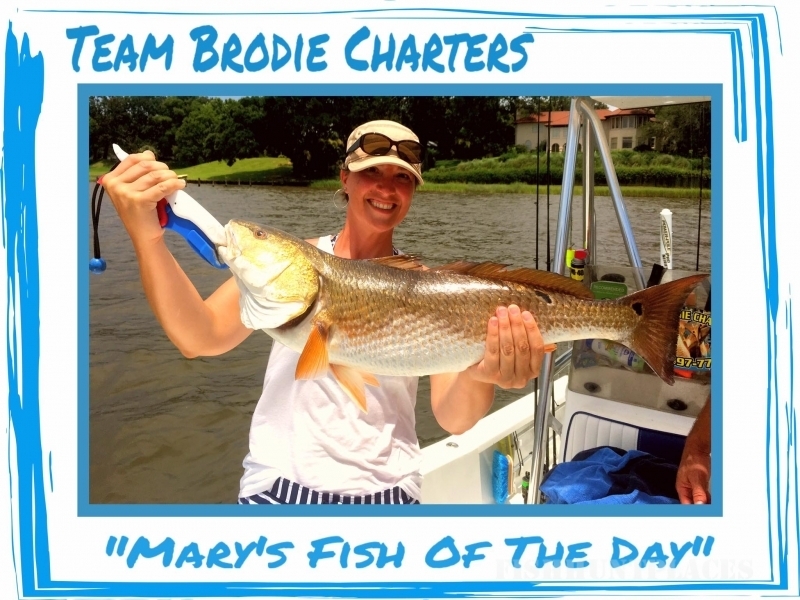 Captain Robert L. Brodie of Team Brodie Charters literally grew up on the shores of the Back Bay of Biloxi. For the first 40 years of his life south Mississippi’s waters were his backyard playground. 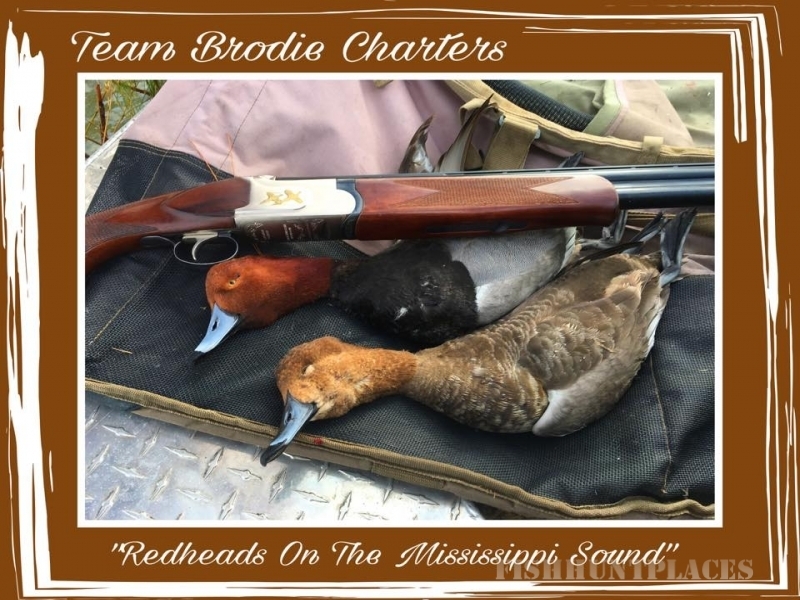 Now he conducts professionally guided light tackle fishing and diving ducks hunts on the Back Bay of Biloxi, Mississippi Sound, and beyond. He always strives to be polite, professional, and productive with a high percentage of return clientele. Capt. 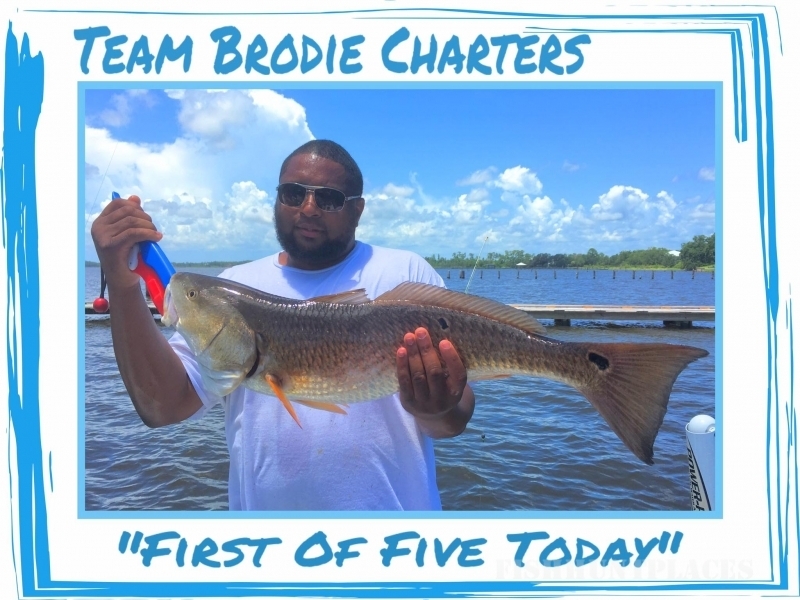 Brodie has fish these waters religiously for over 50-years in every aspect including: rivers, bayous, bays, Mississippi Sound, barrier islands, oil rigs, deep sea fishing throughout the Gulf of Mexico, and the neighboring Louisiana marsh. Brodie is a full-time year-round guide...does nothing else...with a mission to create awesome memories for those coming to the Magnolia State. It doesn't matter if you're new to fishing the waters out of Biloxi, Mississippi, Brodie will quickly teach you the ropes, and even cast for you if need be. From baiting your hook to removing your fish, Capt. Brodie is the real deal with an endless list of testimonials from beginners to world-class anglers. The good captain is a member of the Mississippi Charter Boat Captains Association and National Association of Charter Boat Operators, licensed by the United States Coast Guard for up to six passengers, is fully insured throughGallager Charter Lakes, keeps proper safety equiptment aboard, carries a Mississippi Department of Marine Resources Charter Boat Permit so you don't need to purchase a Mississippi Fishing License, and also carries a Gulf Islands National Seashore Permit which allows his charter boat to fish within one mile of the barrier islands. He's also an accomplished award winning outdoor writer/photographer with thousands of published photos and over 1000 feature articles under his belt. His articles have appeared in over 32 different magazines on the state, regional, national level, and wrote for The Sun Herald for a number of years.